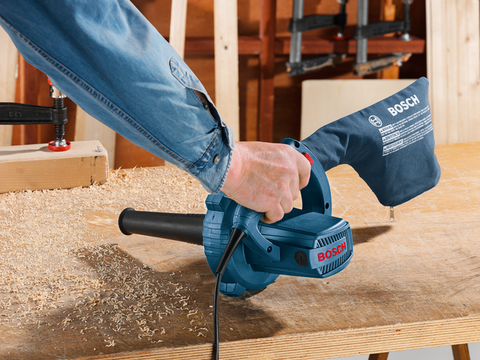 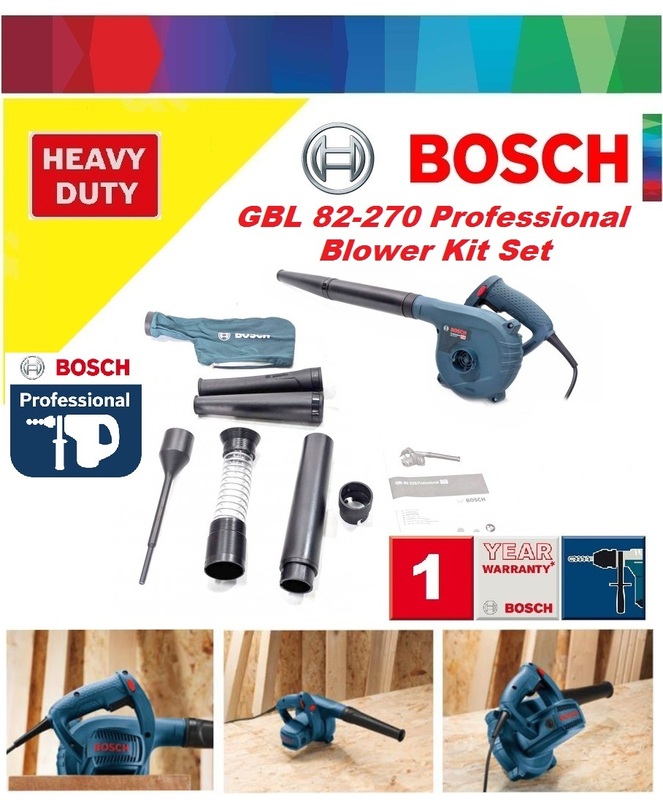 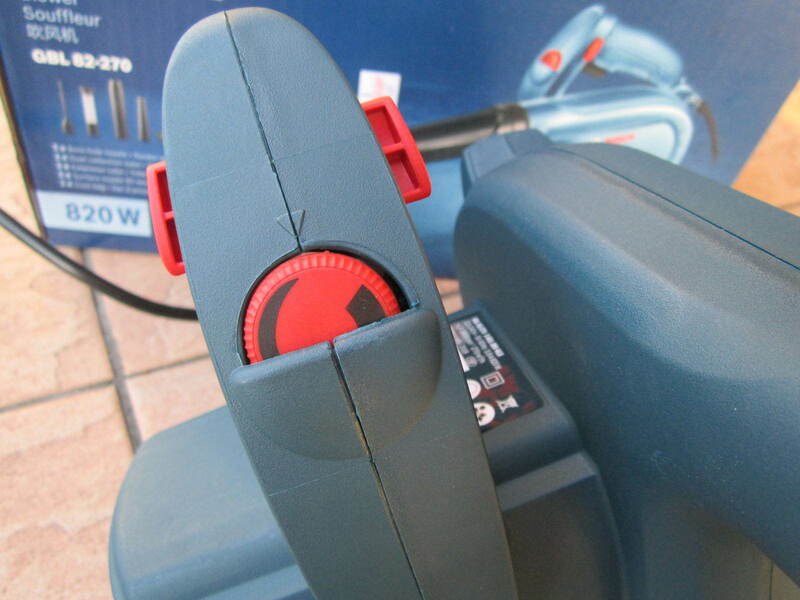 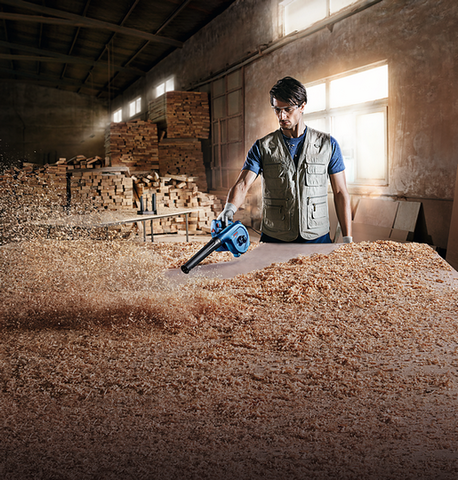 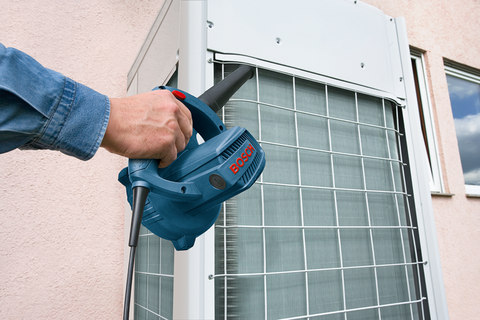 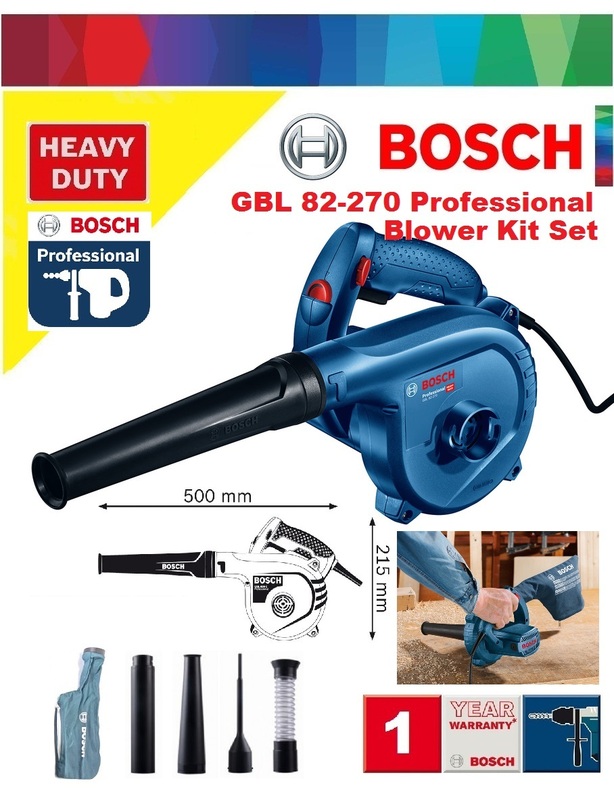 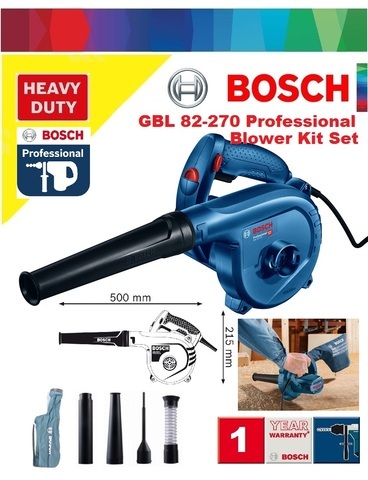 Bosch GBL 820W Air Blower with Dust Extraction..
.More cleaning solutions - In combination with dust collection tube and drill hole cleaning nozzle with tool, drilling can be dust-free. Extension nozzle together with 50mm nozzle can be used in narrow applications. 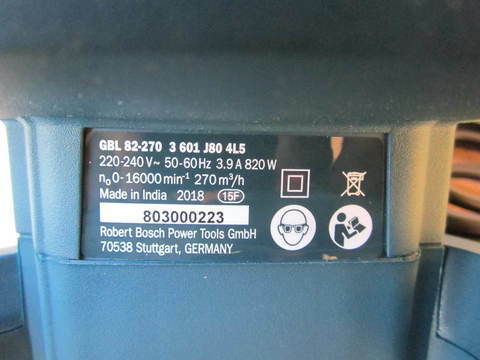 .Variable speed control - Offers variable speed for various applications. 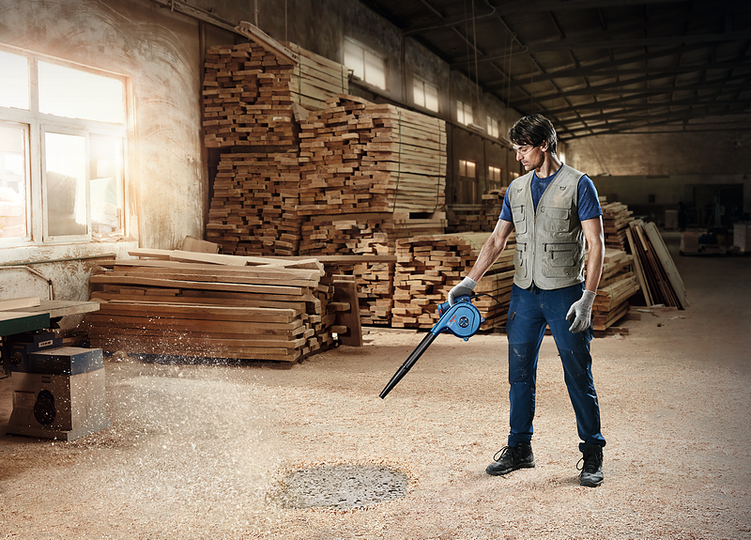 .Speed clean for all applications - with 5 nozzles in standard delivery scope. 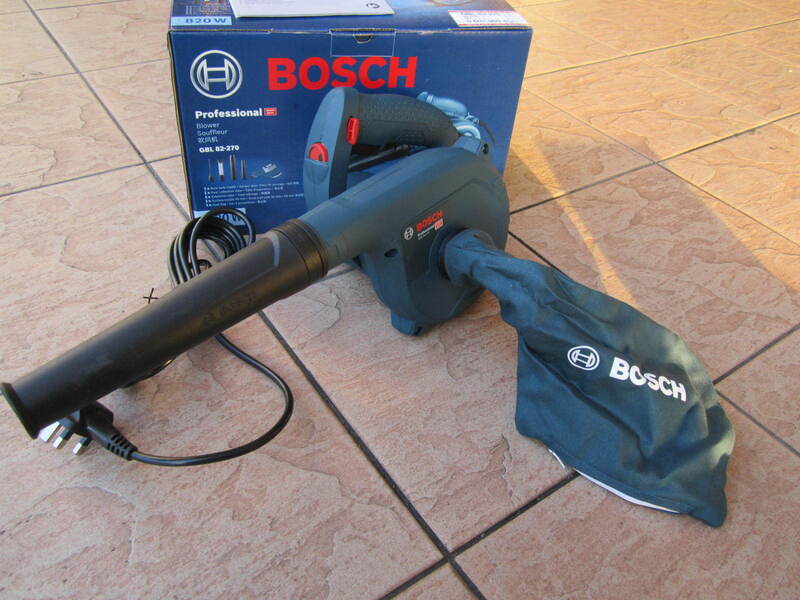 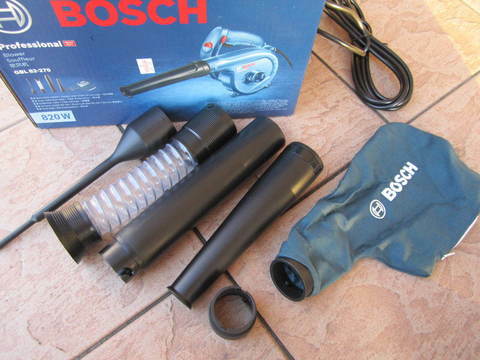 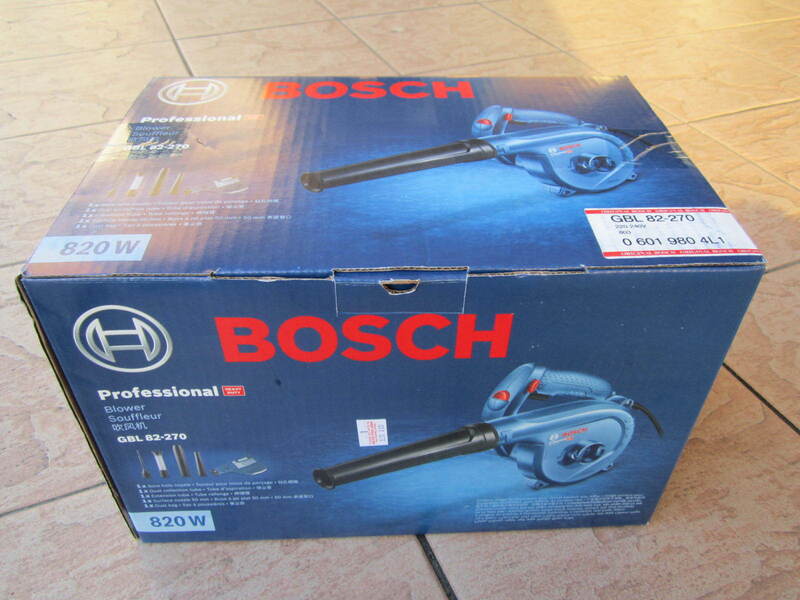 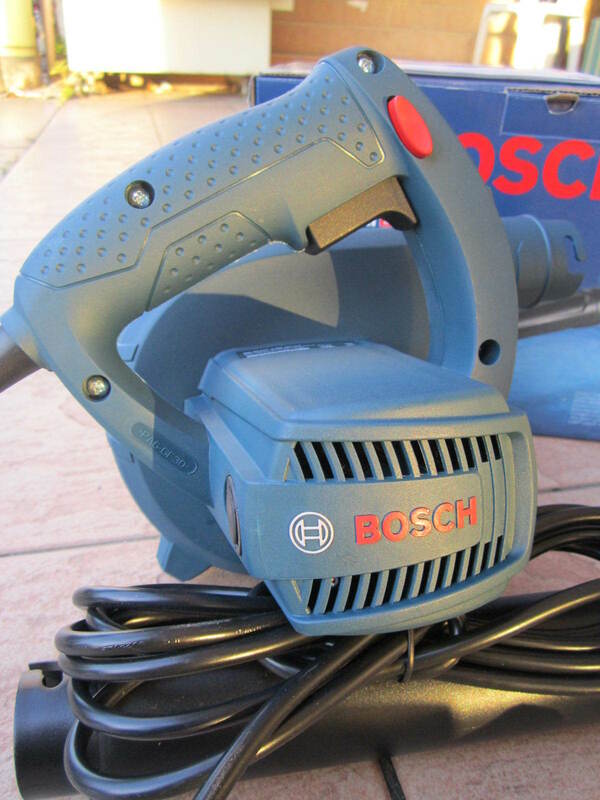 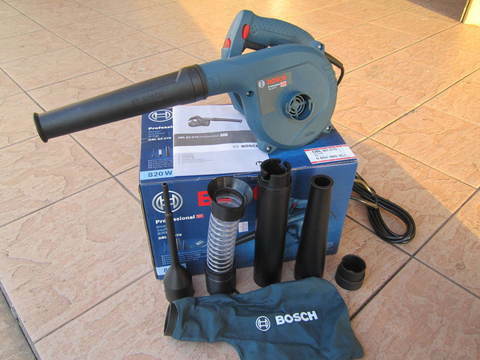 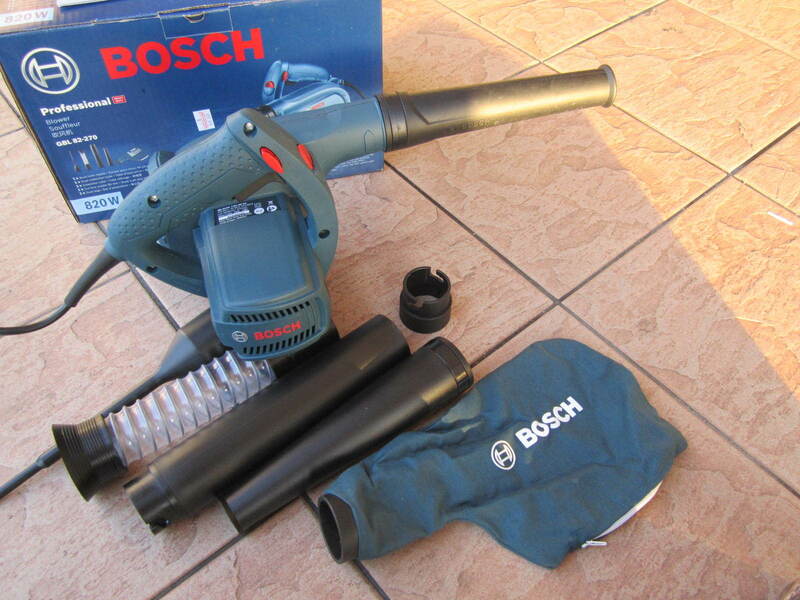 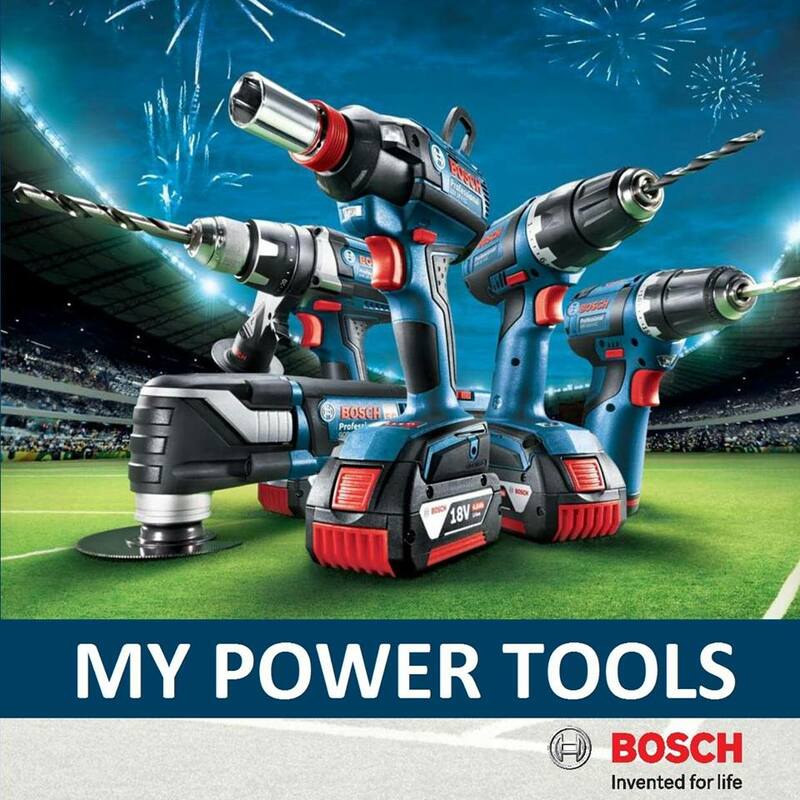 PRICE RM249.00..(Bosch Invented For Life)..